Chinese Dodder Seeds ( Tu Si Zi ) 菟絲子 , also known as Beggarweed, Cuscutae, Devil’s Guts, Dodder Of Thyme, Hellweed, Lesser Dodder, Scaldweed, Strangle Tare, Tu Si Zi, Tu Sizi. Cuscuta epithymum; Cuscuta chinensis. It belong to the “Convolvulaceae” family. 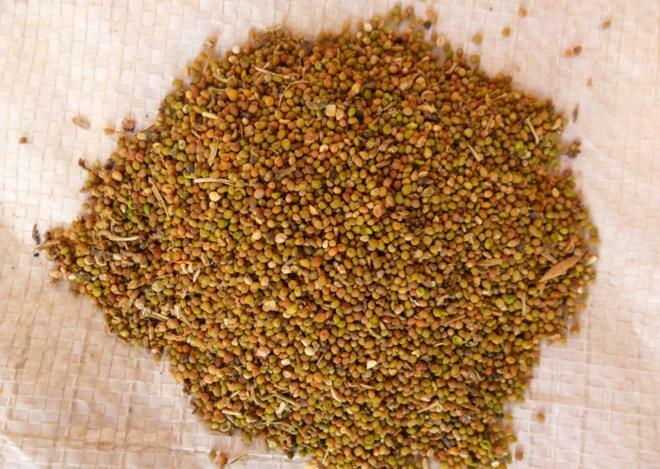 Chinese Dodder Seeds ( Tu Si Zi ) 菟絲子 has a sweet, pungent and neurtal properties. It is use for treating the kidney and liver. Tu Si Zi is acrid, sweet, neutral. 1: Tonifies Kidneys, Augments Yin, Secures Jing and Reserves Urine. 2: Tonifies Kidneys and Liver, Improves Vision. 3: Benefits Spleen and Kidneys, Stops Diarrhea. • tonify kidneys, strengthen yin, secures essence, reserves urine. • tonify liver, improves vision. • strengthen spleen, stops diarrhea. • calms fetus, habitual/threatened miscarriage. Orally, dodder is used for urinary tract, spleen, and hepatic disorders. Cuscuta chinensis.Dodder.Dodder seed extract Pharmacological Actions. 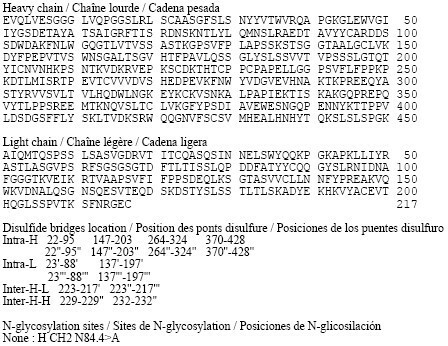 Botanical Basic Data of Cuscuta chinensis(Dodder). 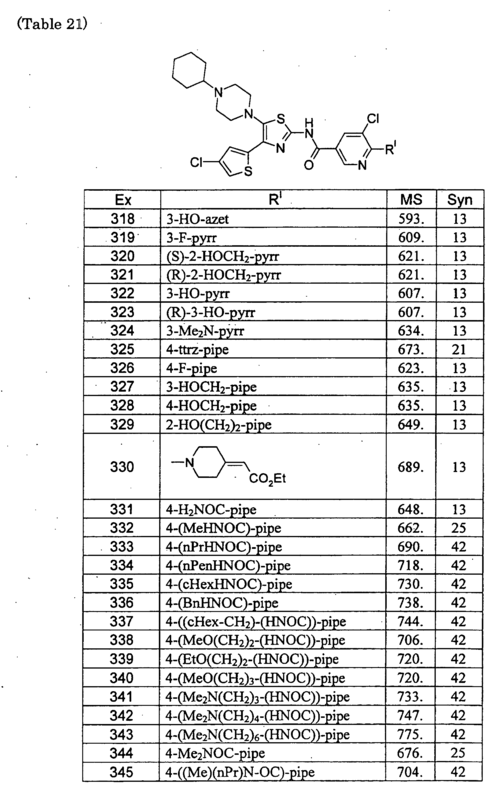 Constituents and Phytochemicals of Dodder Seed. Historical Use of Dodder Seed. Pharmacological Actions of Dodder Seed. Dodder Seed extracts as male sexual enhancement material. Dodder plant extracts as good cancer inhibitor. Polysaccharide of Cuscuta Chinesis and its Immunological Adjuvant Effect. Vision Formular for Cataract and Glaucoma and Dodder Seed Combination. Adverse Effect, Side Effects and Cautions,Toxity. Botanical Source:Cuscuta chinensis(The ripe seed of Cuscuta chinensis Lam.,an annual voluble parasitic herb of the family Convolvulaceae). 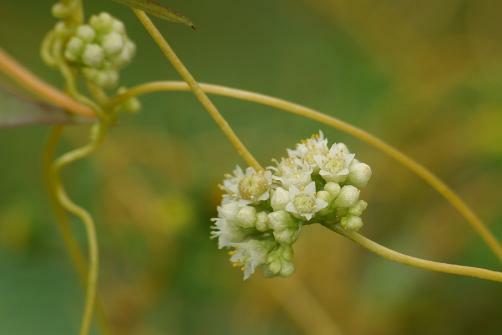 Common Name: Cuscuta seed, Chinese Dodder seed,Huang Si,Huang Teng Zi,Dou Ji Sheng.Huang Shan Teng.Wu Gen Cao,Wu Niang Teng,Huang Shan Si,Lao Ya Si,Huang Si Teng. Pinyin Name: Tu si zi,Also called Chinese Dodder Seed. Pin yin description:tu is a character for this herb derived from the character meaning rabbit; si means silk, and zi means seeds, the part used; this plant is a parasitic weed that sets up a mat of hair-like fibers at its base and then rapidly sends fibrous stems upward; thus Tu Si refers to the quality of these fibers like silky rabbit hair; a common name for dodders in the West, based on the undesirable weed-like nature of these plants, is Devil’s Hair. Synoms:Dodder,love vine,strangleweed,devil’s-guts,goldthread,pull-down,devil’s-ringlet,hellbine,hairweed,devil’s-hair,Beggarweed, Cuscutae, Devil’s Guts, Dodder Of Thyme, Hellweed,Lesser Dodder,Scaldweed,Strangle Tare,Tu Si Zi,Tu Sizi,Cuscuta epithymum,Cuscuta chinensis and hailweed. Habitat:Dodder grows throughout Europe, Asia, and southern Africa. Dodder prefers coastal and mountainous regions, and is gathered in summer.In China,mainly distributed in Jiangsu,Liaoning, Jilin, Hebei, Shandong and Henan provinces of China. Taste:Pungent, Sweet,It is sweet in taste, warm in nature and manifests its therapeutic actions in the liver, kidney and spleen meridians. Constitutents:Dodder contains flavonoids (including kaempferol and quercitin) and hydroxycinnamic acid. Cuscuta , or Dodder plant, is a parasitic vine that wraps around other plants for nourishment.The ripe seed of Cuscuta chinensis Lam. ; an annual voluble parasitic herb of the family Convolvulaceae.Cuscuta seed is used in China for kidney deficiency. Cuscuta has a high content of flavonoids and has strong antioxidant properties. Cuscuta seed has been found in studies to have positive effects on sperm health and motility, and invigorates the reproductive system. The plant growns near seashores.Slim stems spread out,twist and yellow color,no leaf.flower blossom fascination on axil.flower bud and small bud squama shape,caylx shape cup,5 divide,white crown,bell shape,double length of calyx.The flowers are hermaphrodite (have both male and female organs).Stamen flower flat short,squama grow on base,shape square roundness,2 room germen. Capsule shape flat ball.Seed 2~4,florescence July to September,fruit august to october. It can grow in semi-shade (light woodland) or no shade and requires moist soil. Dodder is distributed in most parts of China. It is collected in autumn when the seed is ripe, dried in the sun and used unprepared or boiled after removal of impurities. By DR ANTHONY MELVIN CRASTO Ph.D in CHINESE HERBS on April 12, 2014 .
people interested about what you’ve written. Just my opinion, it would bring your posts a little livelier. Hi there, I enjjoy reading all of your article post. Good answer bck in return of thhis difficulty with firm arguments and telling everything regarding that.